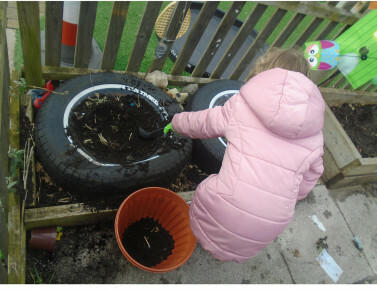 Senior Room Leader Abbi and the Pre-School Committee have been very busy this week getting ready for spring. 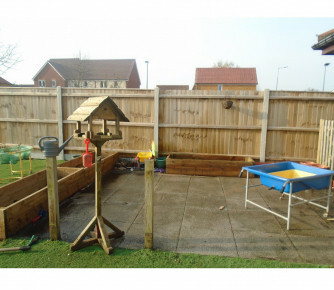 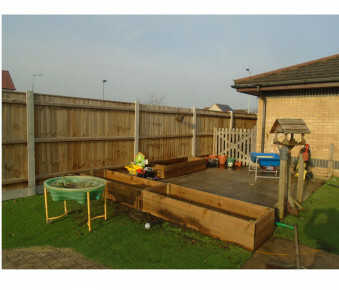 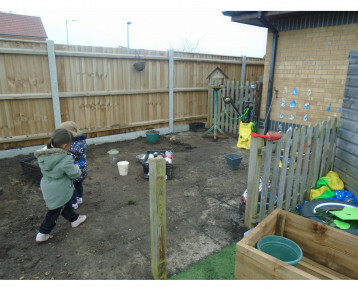 The children have dug up and removed the old rotting flower beds, which have been replaced with brand new custom made beds ready for planting. 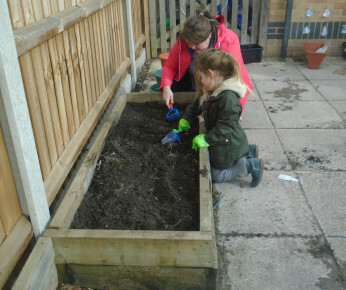 The children have decided to plant some cucumber seeds for Shelly the Snail and Carrot seeds for Ralph the Hamster. 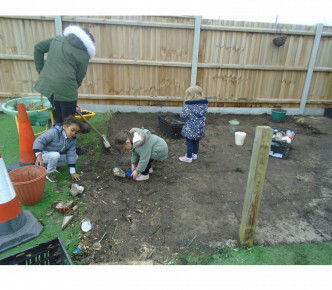 There will also be a competition to see who can grow the tallest sunflower.